I wanted to access my DBX file without installing MS Outlook Express as I upgraded my system. But, there was no manual way to do it, then Kernel DBX Viewer helped me sort out things easily. Also, it is completely free to use. Opening corrupt DBX files and viewing their data was never easy for me as MS Outlook Express doesn’t support corrupt data file. Then I get to know about Kernel DBX Viewer, and I could access my corrupt DBX easily. Access and open DBX files quickly on your system without installing MS Outlook Express. Kernel Free DBX Viewer tool allows you to recover DBX files from corruption issues without any hassle. So can open even corrupt DBX files with this tool. 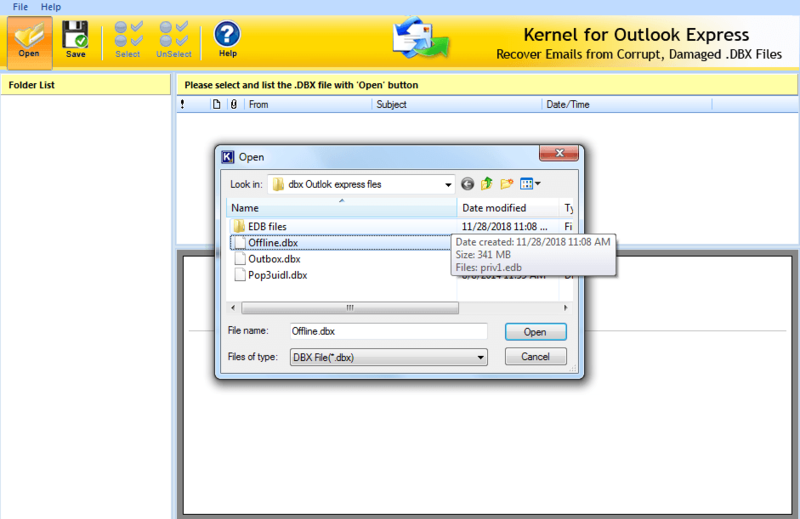 Kernel Free DBX Viewer allows you to access and view permanently deleted data like emails, attachments, contacts, etc. This tool gives you the freedom to view every mailbox item of your DBX file. You can view emails, email properties, and all other items. With this tool, you can open and read any DBX file. 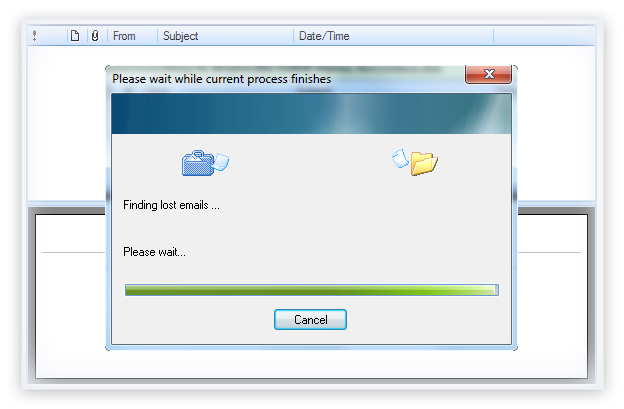 It is compatible with Outlook Express including 6.0/5.5/5.0 and 4.0. Kernel free DBX viewer keeps the data integrity of your DBX file maintained. 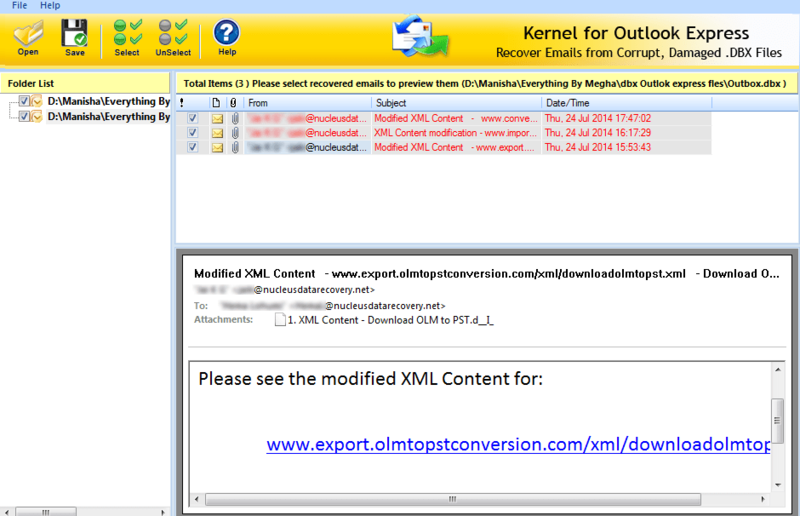 You can preview the data as it was available in MS Outlook Express. 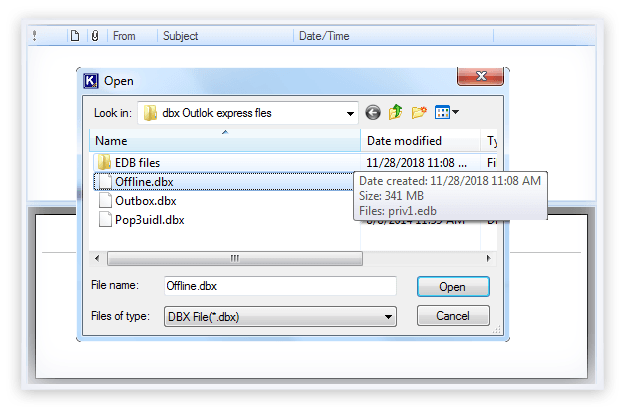 MS Outlook Express uses files with .dbx extension. MS Outlook Express creates a DBX folder for every mailbox folder. This folder contains data of that mailbox, such as email messages, attachments, etc. Each folder in MS Outlook Express has its own DBX file. For example, Inbox will have an inbox.dbx file and sent items will have sent items.dbx file. DBX files are usually saved in the user directory “Documents and Settings,” and can be moved or copied to another location for backup. What Needs Does DBX Viewer Tool Fulfill? Previewing emails, items, contacts, attachments, etc. Add Selecting DBX file to preview its content. Open Opening the DBX file with Kernel DBX Viewer. View Viewing the content of DBX file. 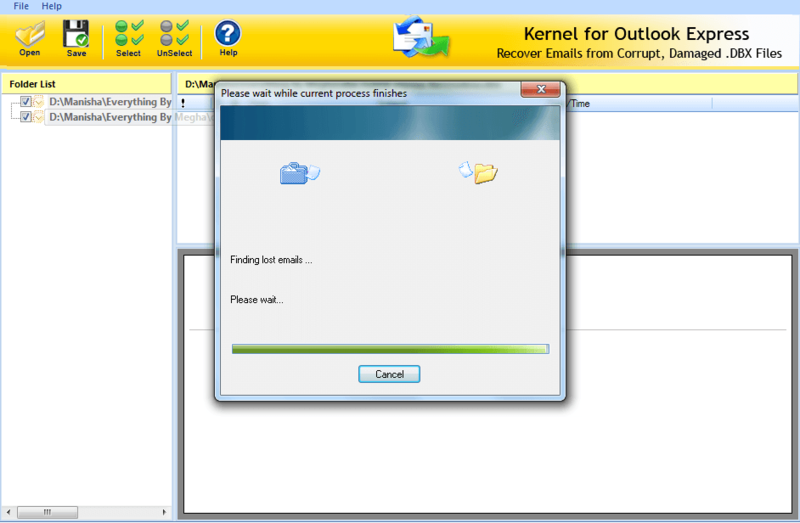 How to view DBX file with Kernel for Outlook Express? Viewing DBX file with Kernel DBX Viewer is super easy; the whole process just takes a few steps, let’s have a look. Run the software and add the DBX file you want to view and click on Open to proceed. After adding the DBX files, select the one you want to view, the contents of the file will open on the right side of the screen. Now select the content you want to view, one by one. 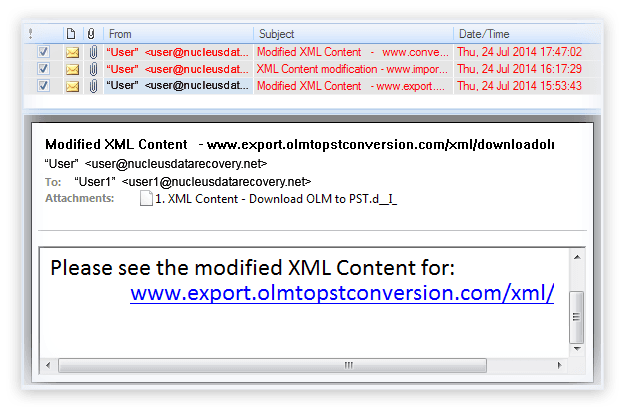 Can this tool repair files from MS Outlook Express 6.0? 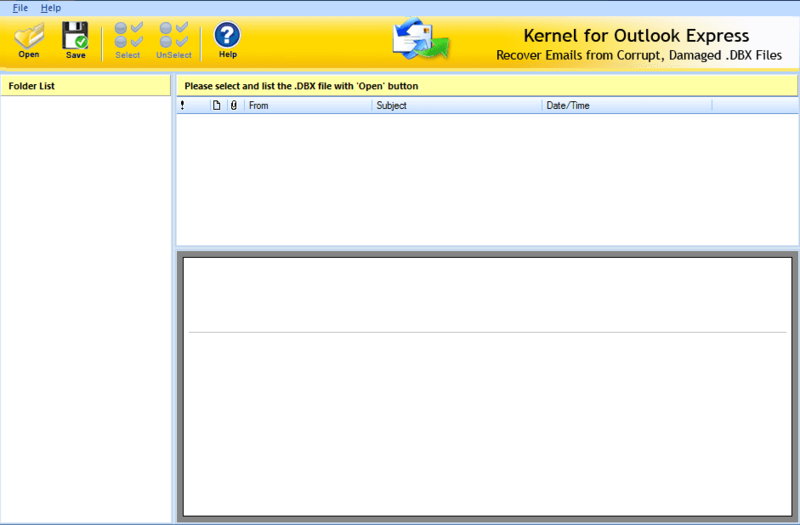 Yes, Kernel Free DBX Viewer is highly compatible with all versions of MS Outlook Express. Is this tool capable of fixing corruption issues in DBX files? Yes, Kernel DBX Viewer can quickly fix all corruption issues of DBX files. What is the file size limitations for viewing DBX file? There is no file size limitation on viewing DBX file. You can open and read DBX file of any size. No, the free version of DBX viewer doesn’t allow you to save repaired files. Buty you can buy the full version to save repaired files. 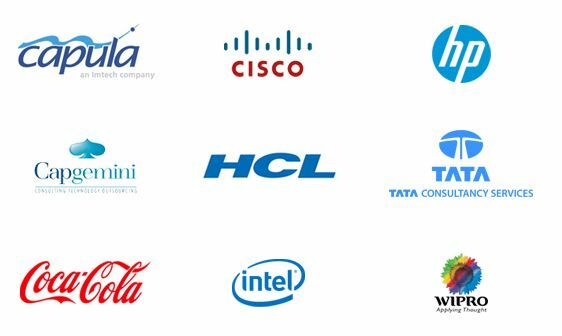 What is the operating system compatibility of this software? Kernel DBX Viewer is highly compatible with all Windows operating systems, including Windows 10/8.1/8/7. Welcome screen of Kernel DBX viewer. Selecting DBX files from system to view in Kernel DBX Viewer. Kernel DBX Viewer opening the data in the DBX file. Kernel DBX Viewer displaying the content of DBX file. I want to thank them to come to the rescue when nothing would have actually worked in the favor. It saved me from going for a lengthy manual procedure. It remains my favorite business tool constantly proving itself useful and trustworthy.